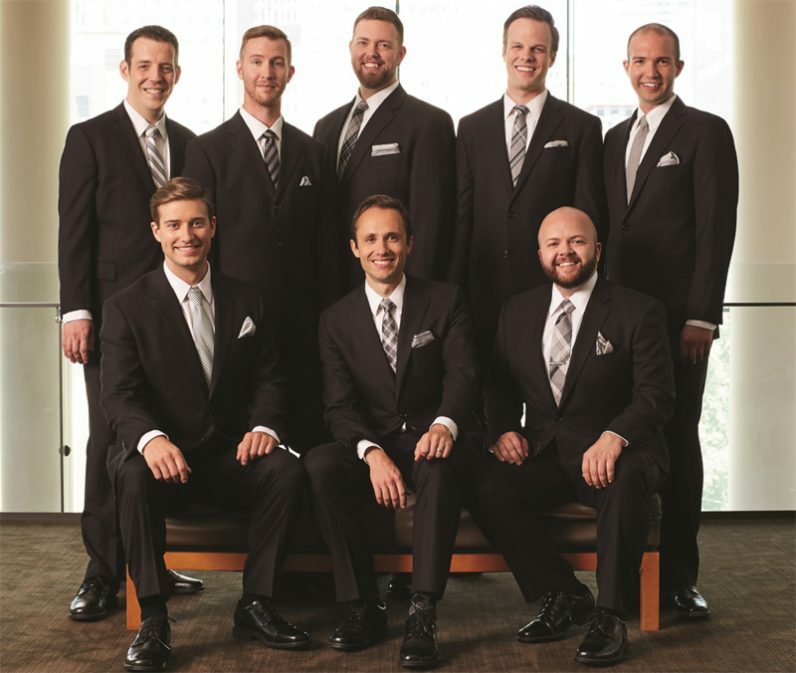 The men’s vocal ensemble Cantus will lead the season series of Concerts at the Cathedral Basilica on Saturday, Oct. 28 at the Cathedral Basilica of SS. Peter and Paul, Philadelphia. Cantus, the renowned men’s vocal ensemble, opens the 2017-2018 season of Concerts at the Cathedral Basilica on Saturday, Oct. 28 at 8 p.m. The ensemble is widely known for its trademark warmth and blend, innovative programming and its engaging performances of music ranging from the Renaissance to the 21st century. Tickets for the show are available at CathedralPhilaConcerts.org. The Cathedral Basilica of SS. Peter and Paul will hosts a full slate of choral music throughout the season. Upcoming concerts include Westminster Williamson Voices on Nov. 19 at 3 p.m. and Christmas at the Cathedral on Dec. 10 at 3 p.m.
See the full season line up here. The cathedral basilica is located at 18th Street and the Benjamin Franklin Parkway in Philadelphia.